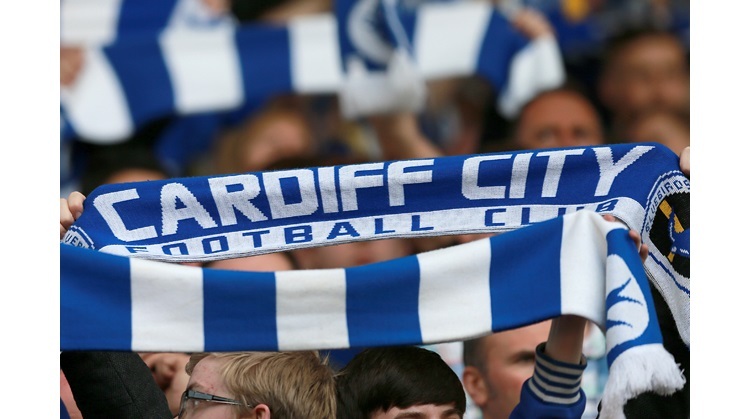 Cardiff City have attempted to nurture Riggott back to fitness and a place in the first team. He finally made a successful, impressive debut against Coventry on Boxing Day. He missed the Watford away game before returning to the side for a trip to Bristol City but disaster struck and he was subbed through injury in the first half. The wording by Jones of an 'announcement' about Chris suggest the news is not going to be good.